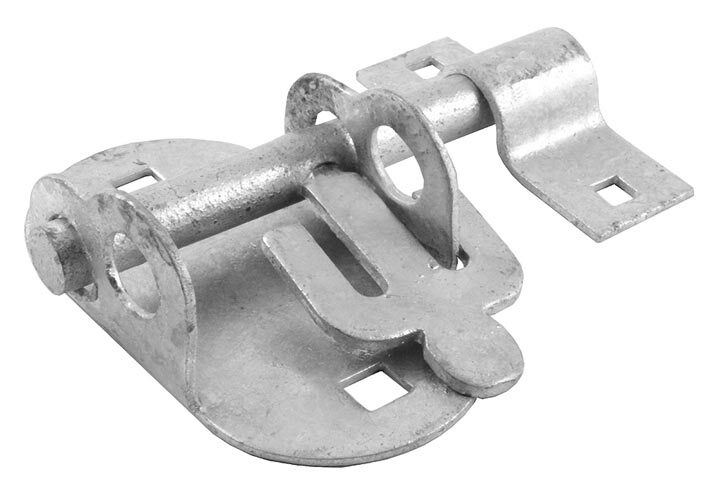 A name for a padlock bolt. 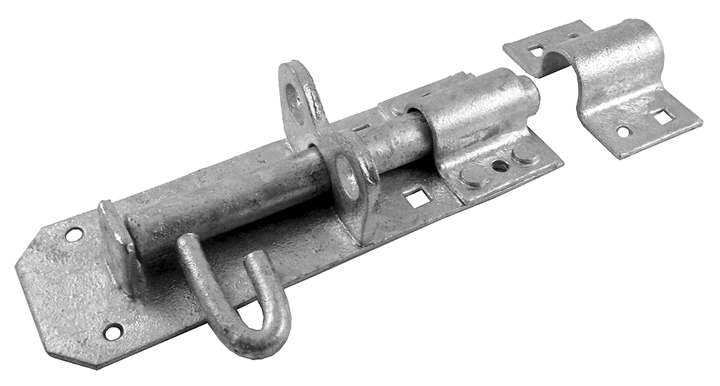 A bolt which can be secured by a padlock. Available in different styles and sizes, see images below.